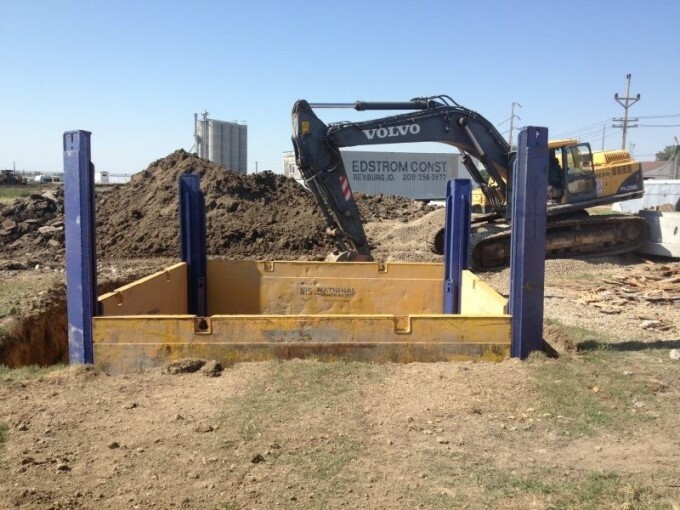 ECI was awarded a contract in July of 2013 to work for the Town of Culbertson, Montana to rehabilitate some of their waste-water treatment facility. Work includes installing/replacing approximately 3500 feet sewer main for the collection system including sections that require directional boring under major roadways, building a new lift station complete with CMU building and scada system, and installing 2905 feet of force main. The project also included 55,000 CY of excavation and embankment for a new sewer lagoon. ECI also added another office in Culbertson to help coordinate the project.